For those who want the latest trends in designer eyewear, our optical showroom boasts eyewear not available north of San Francisco. Shasta Professional Eyecare Center’s on-site lab means that you spend less time waiting for Eyeglass repairs, with same day service for many prescriptions. 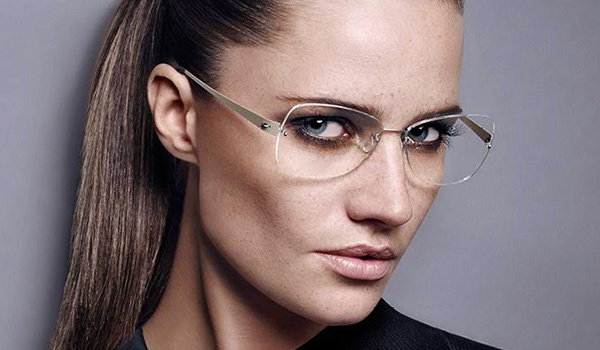 Click the brand names below to visit the official eyewear websites and see their most current offerings. Rudy Project – for sports enthusiasts. 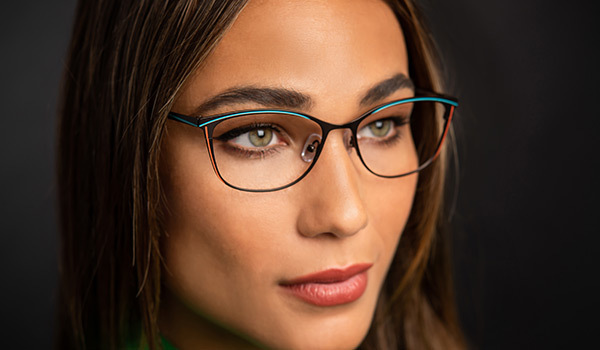 We are proud to be the exclusive Redding retailer for BrillenEyes stylish European eyewear which includes the Ella, Dutz, Roy Robson and Reykjavik Collections. 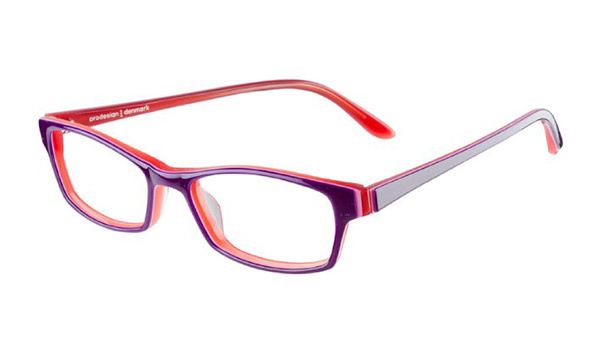 Made from AIR Titanium, the lightest frame available in a beautiful color and a minimal look. A clean Danish design with a twist of something surprising – something unexpected. Balancing classic and clean with bold and bright to continuously keep classic styles updated.